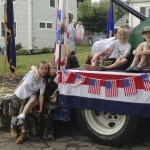 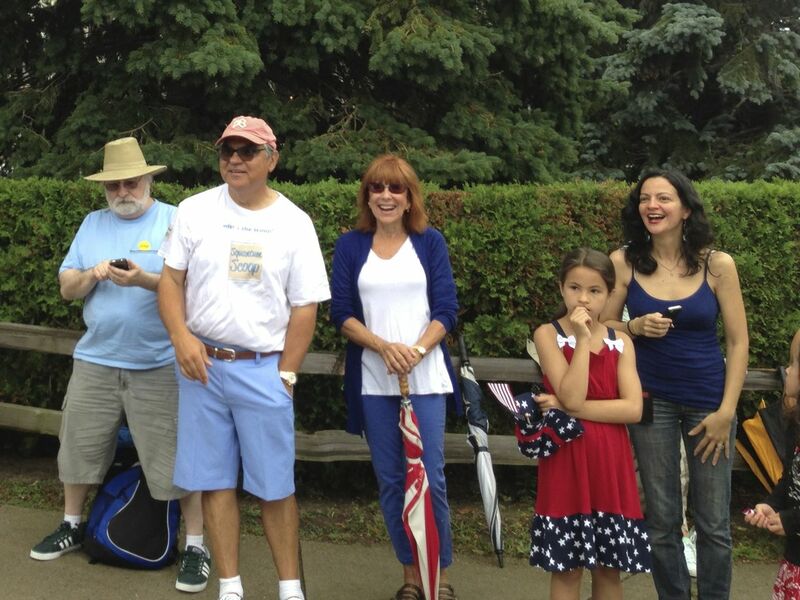 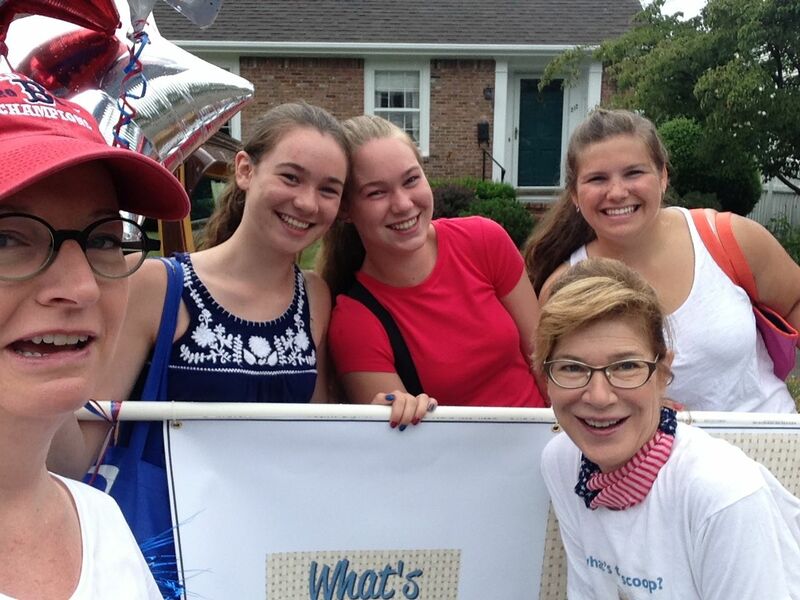 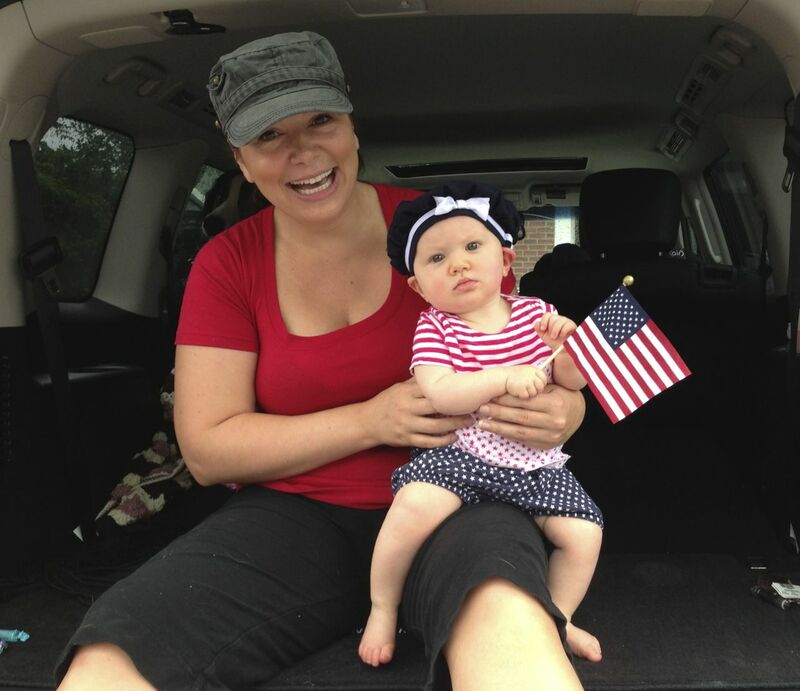 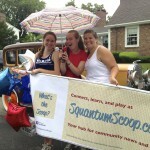 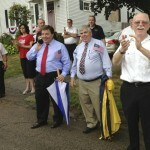 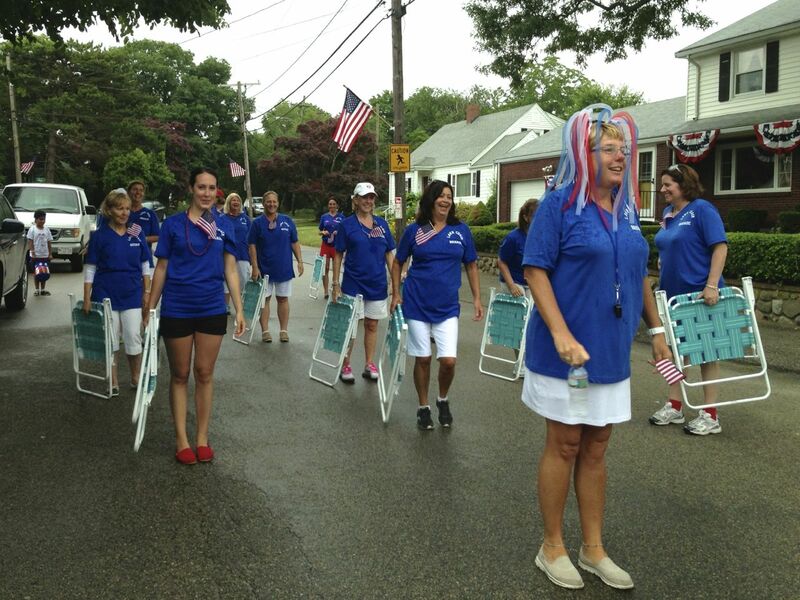 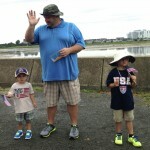 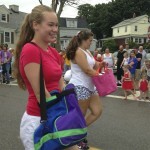 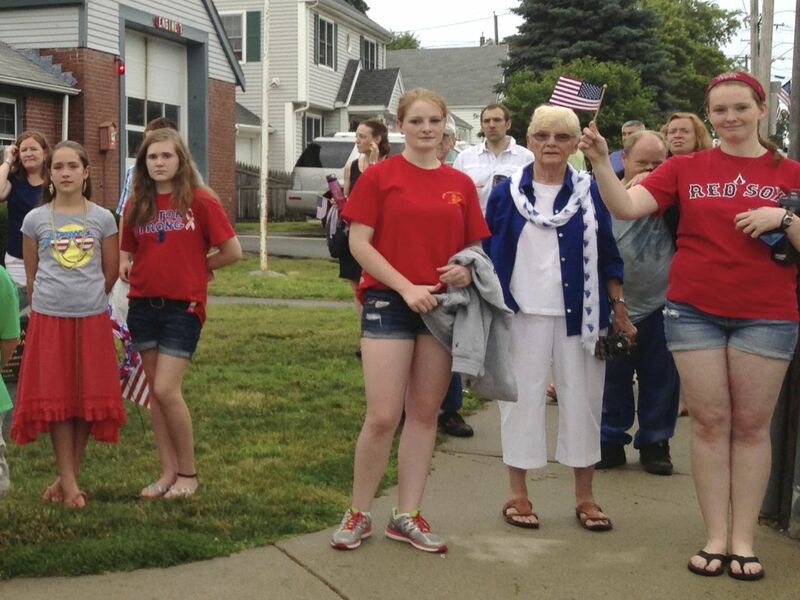 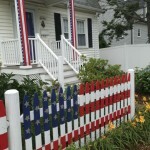 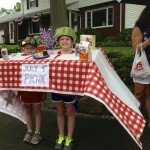 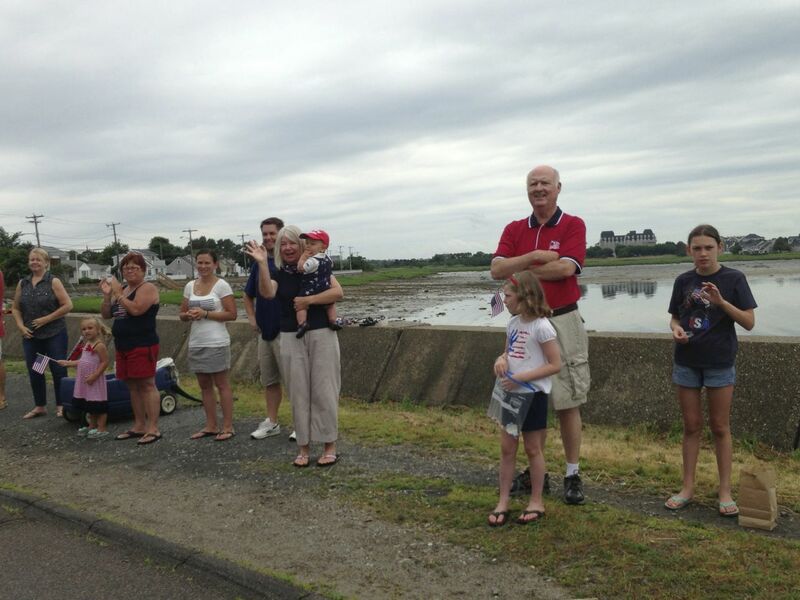 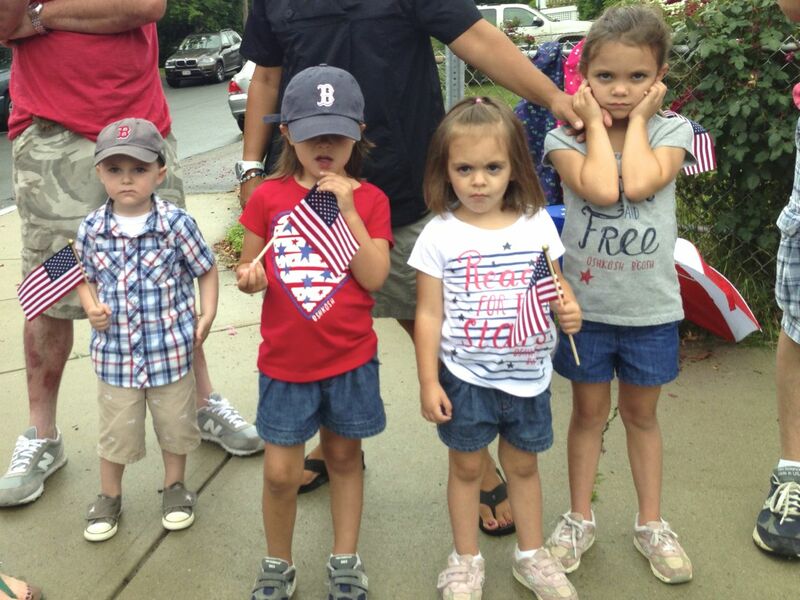 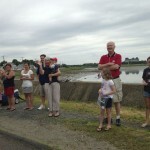 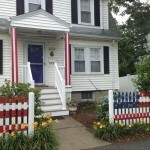 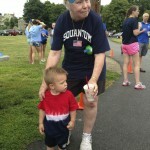 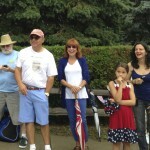 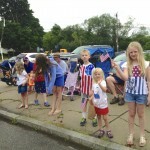 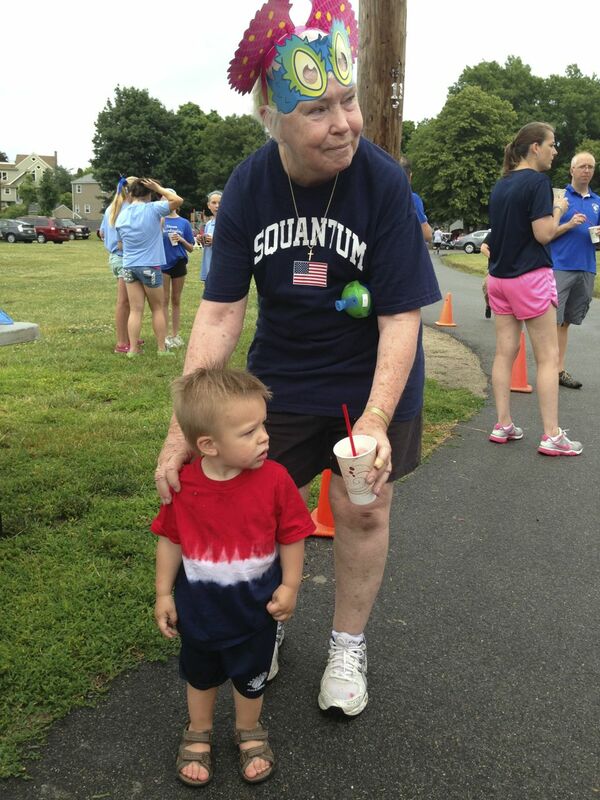 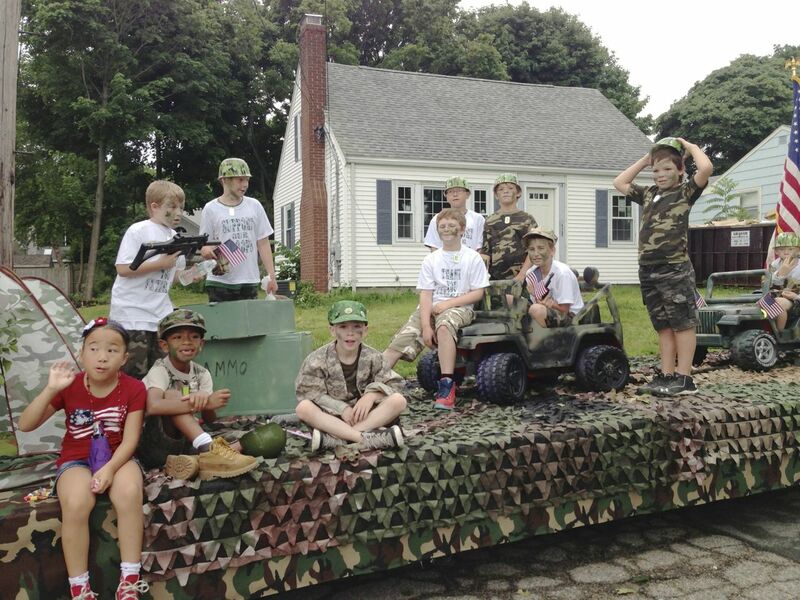 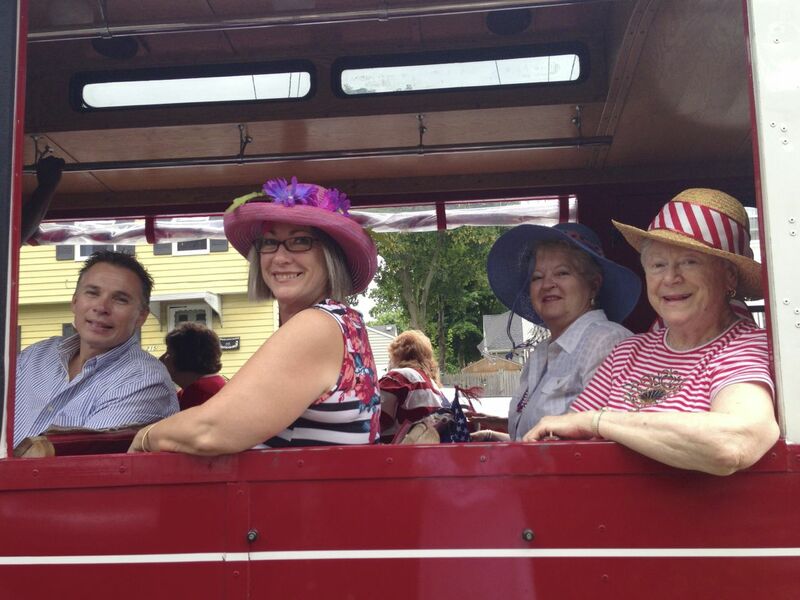 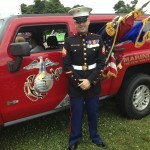 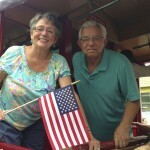 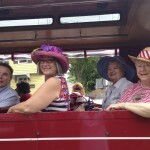 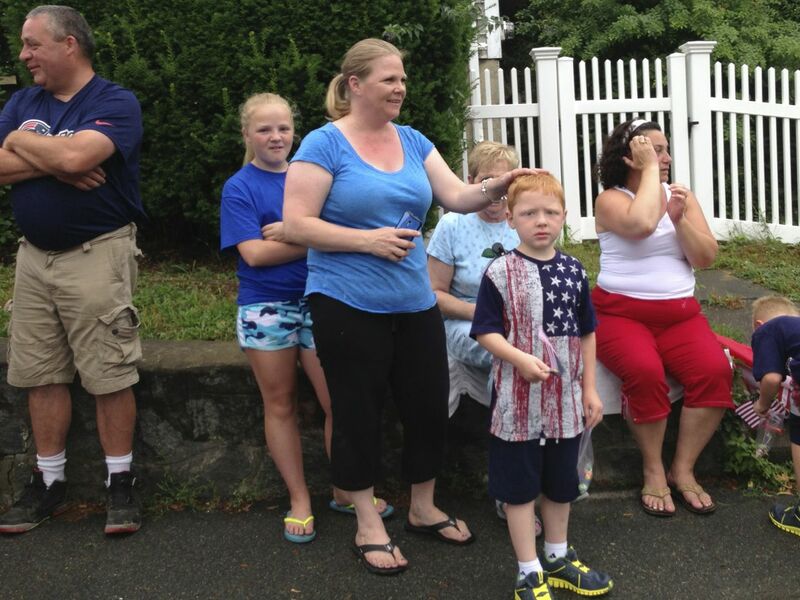 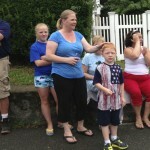 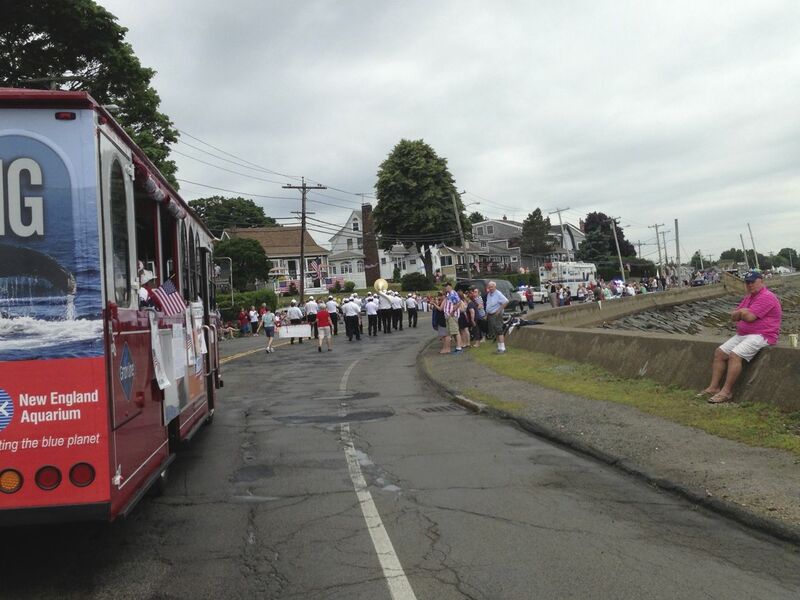 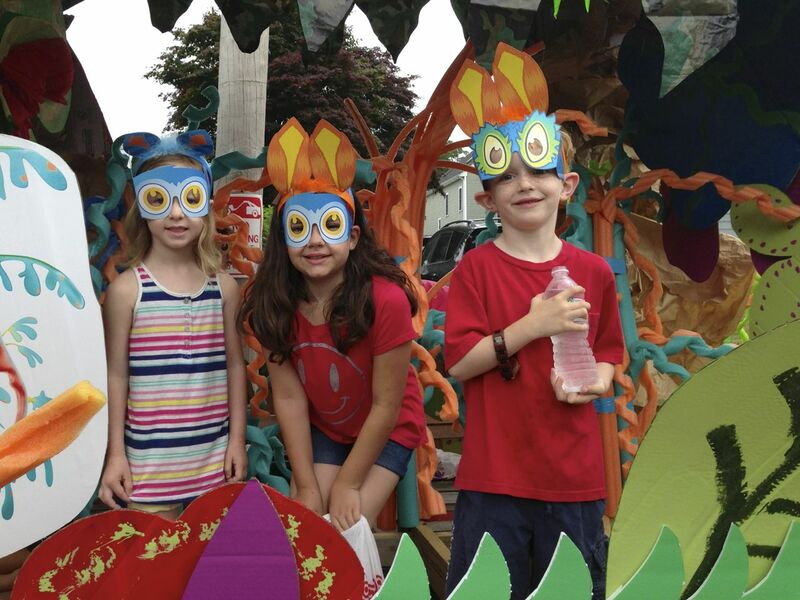 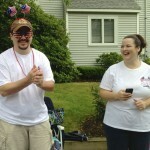 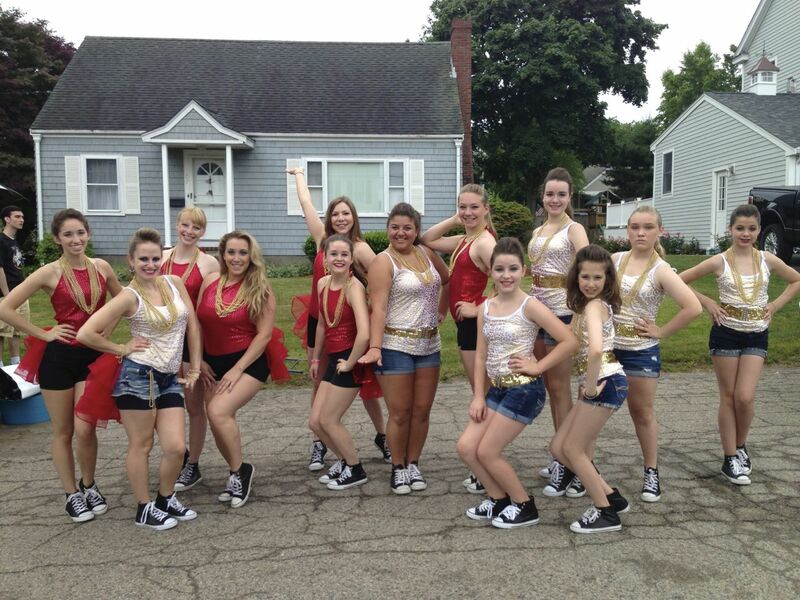 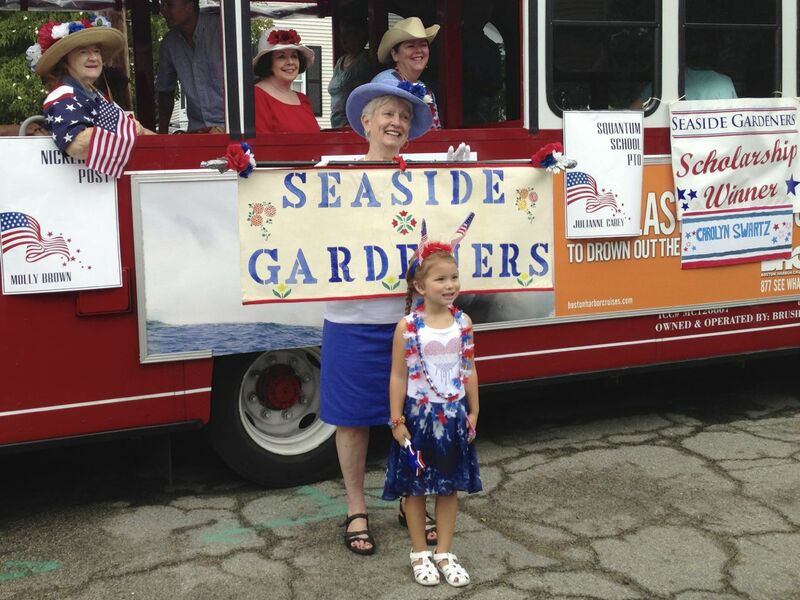 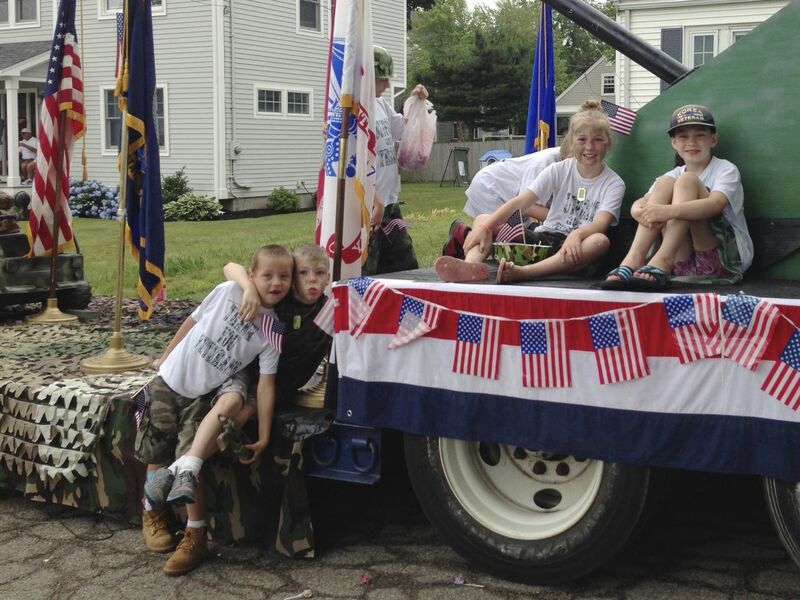 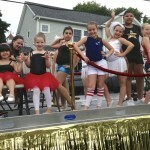 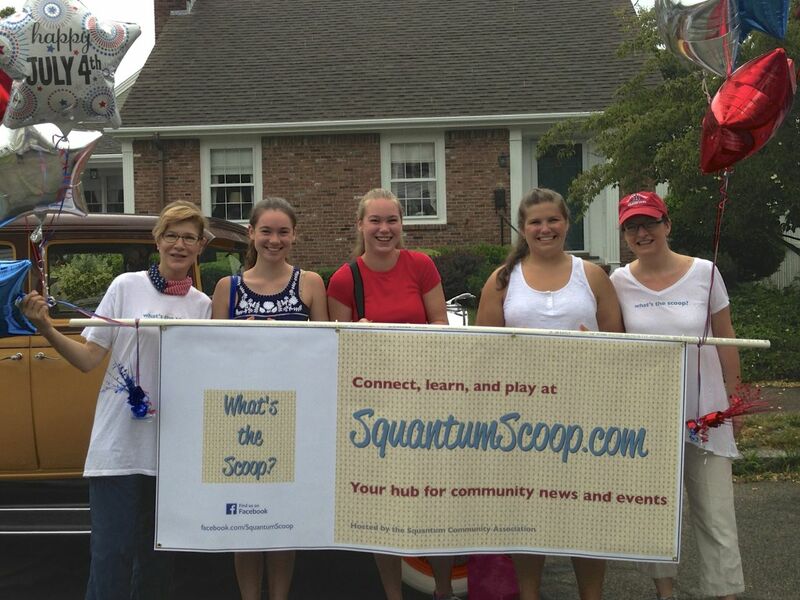 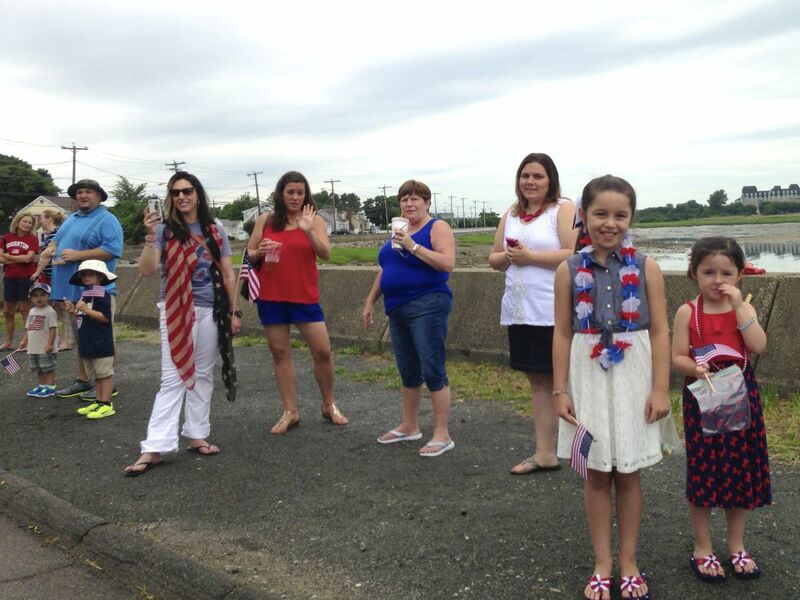 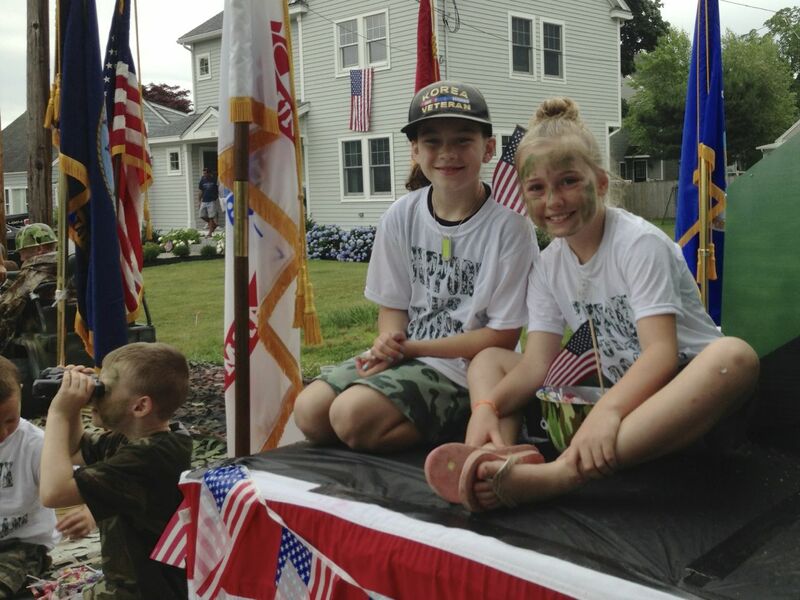 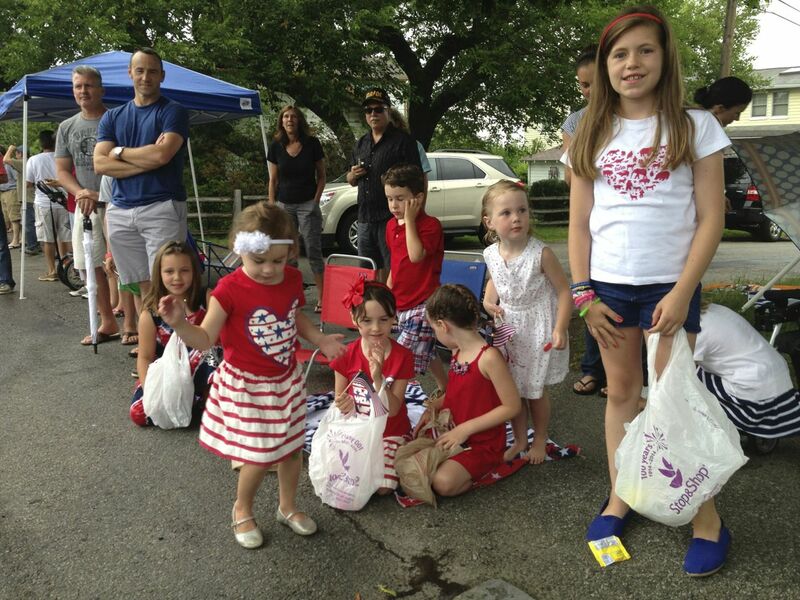 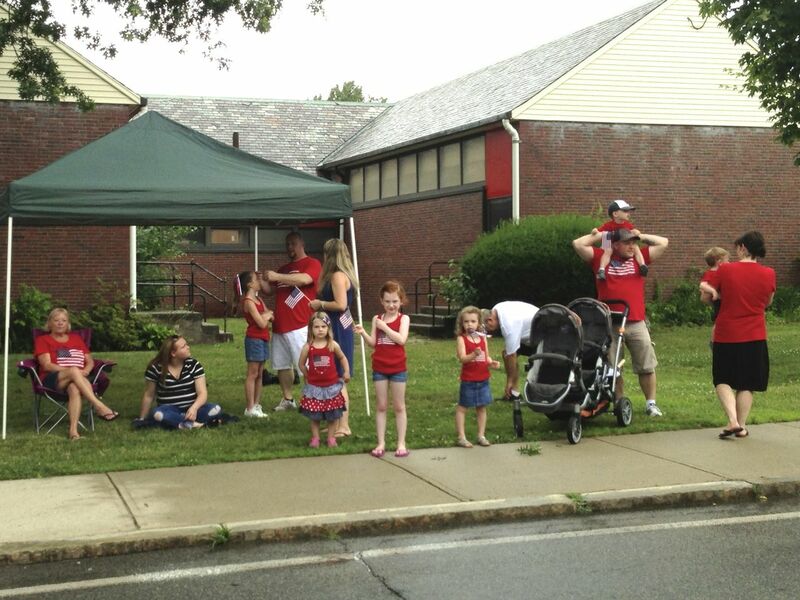 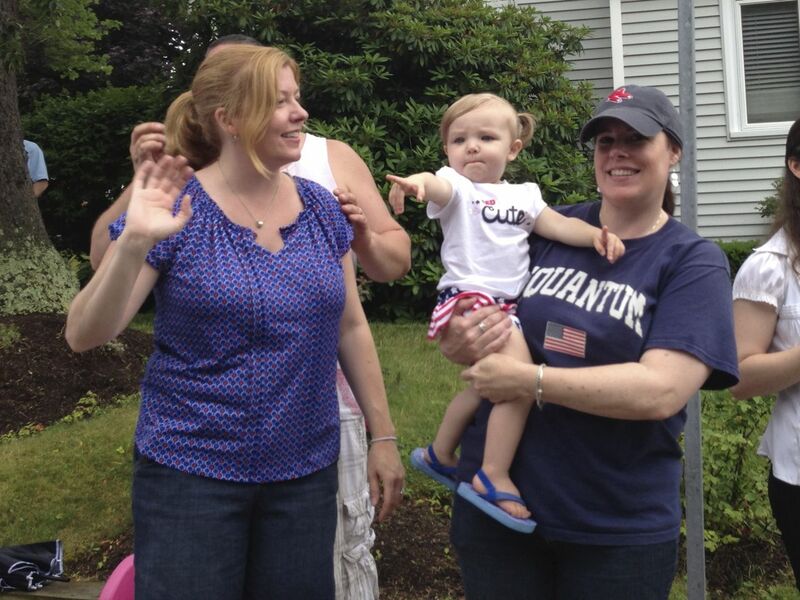 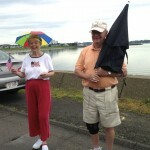 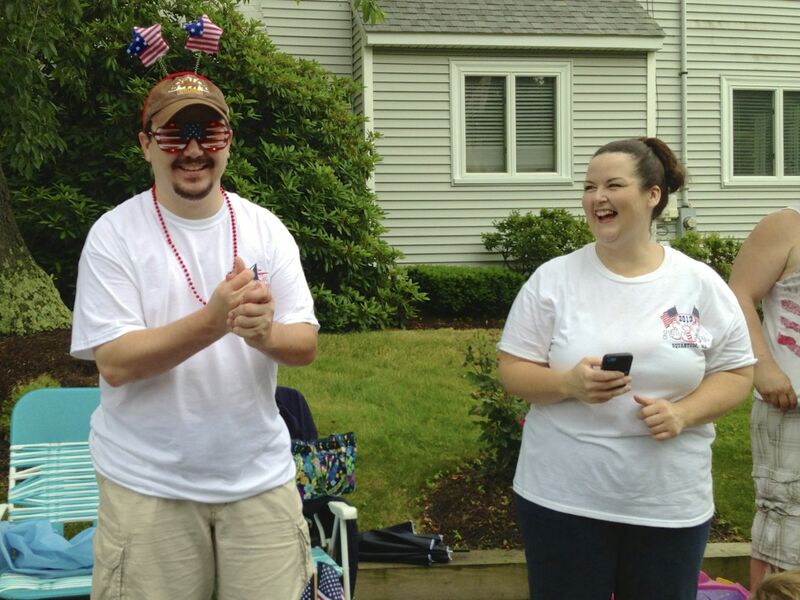 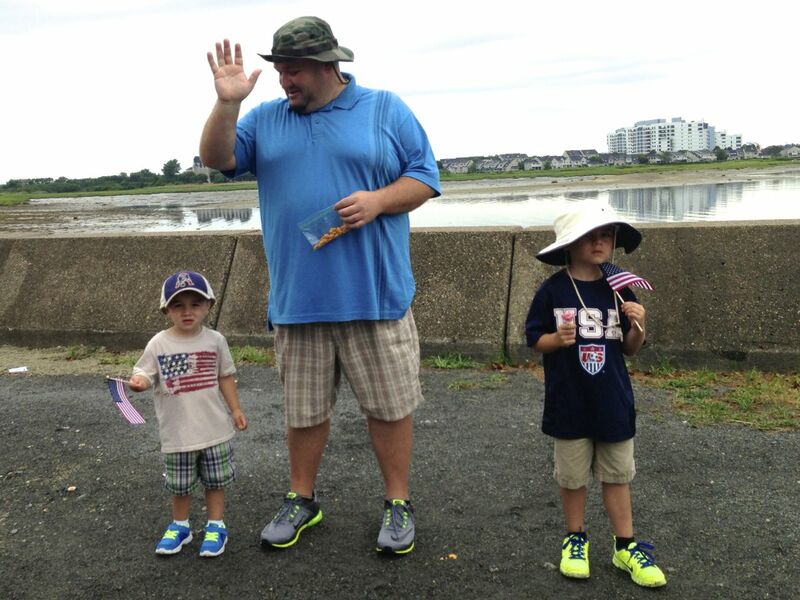 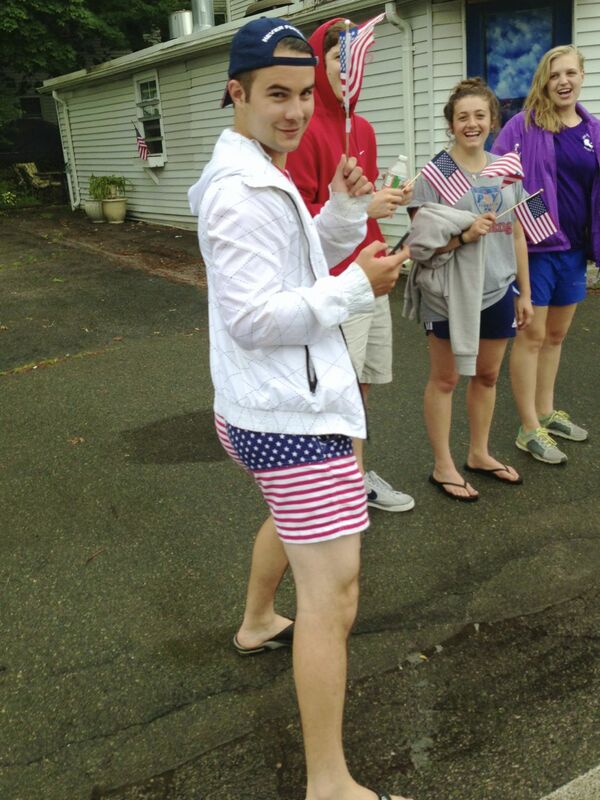 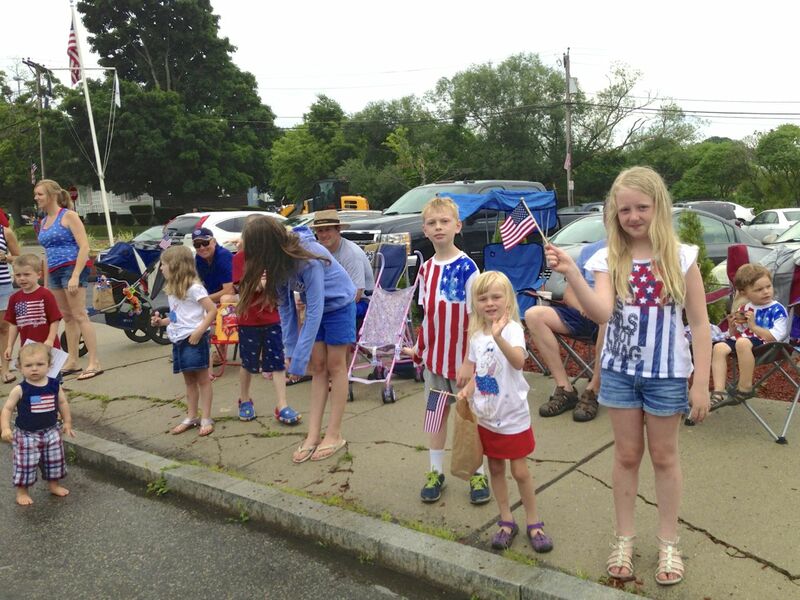 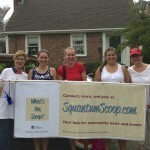 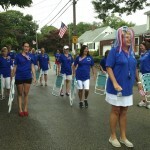 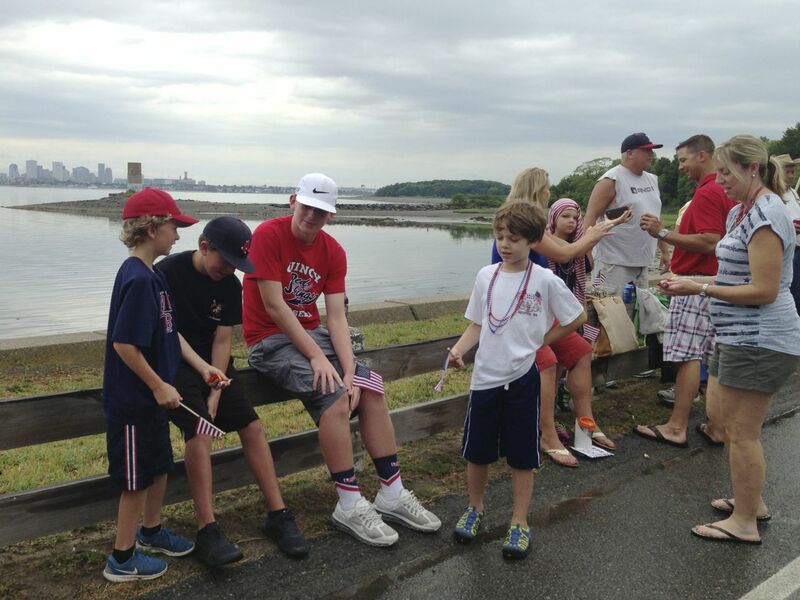 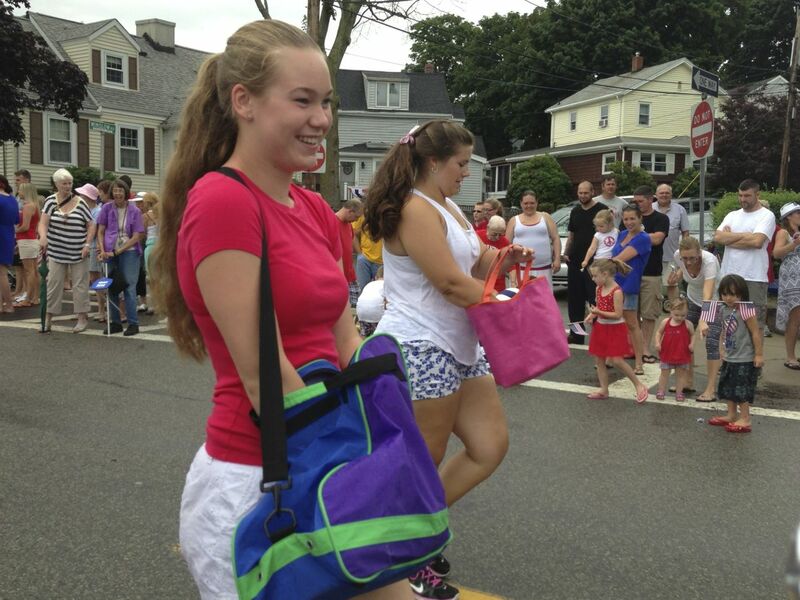 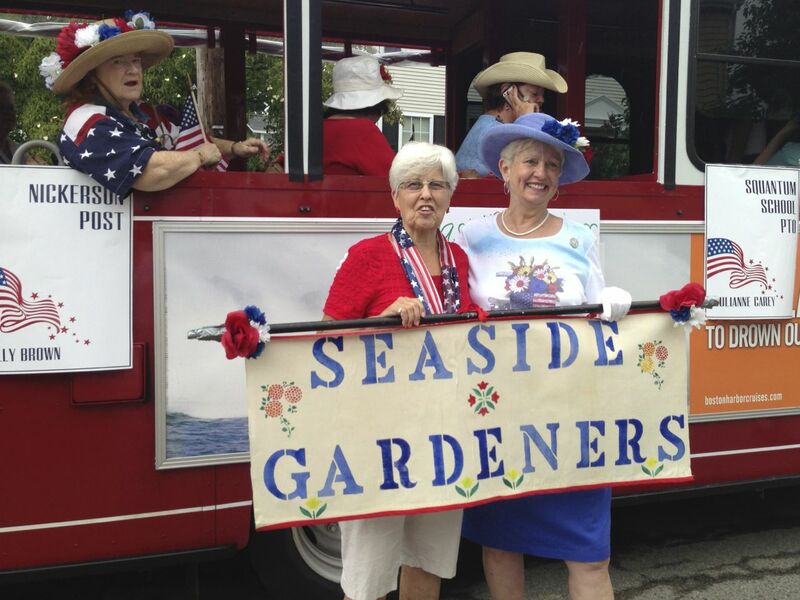 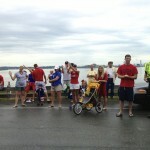 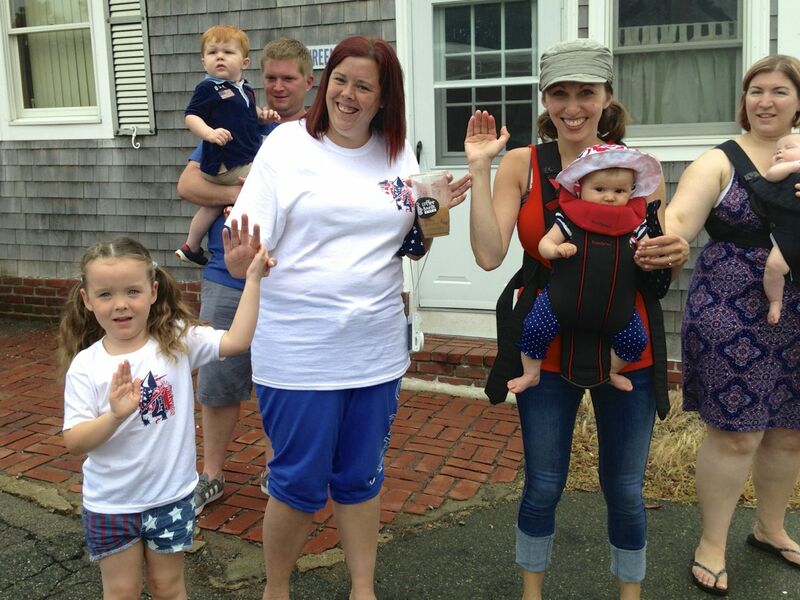 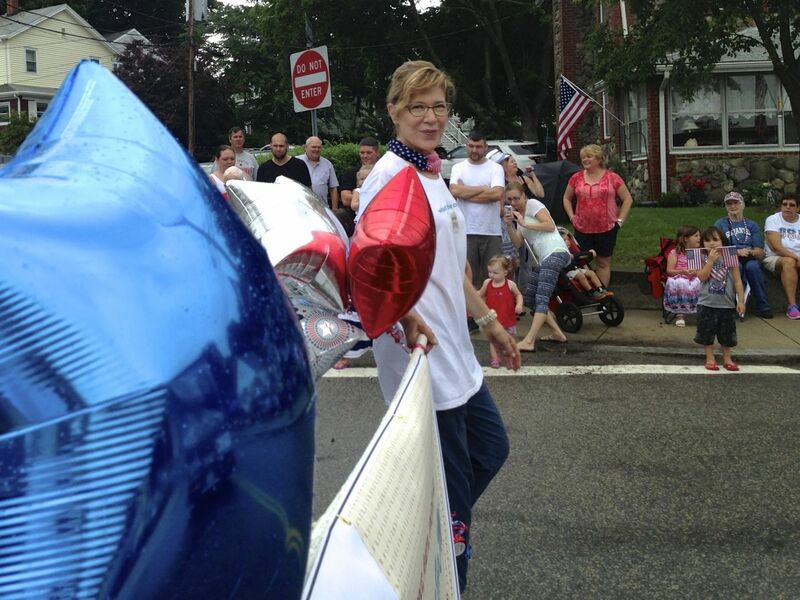 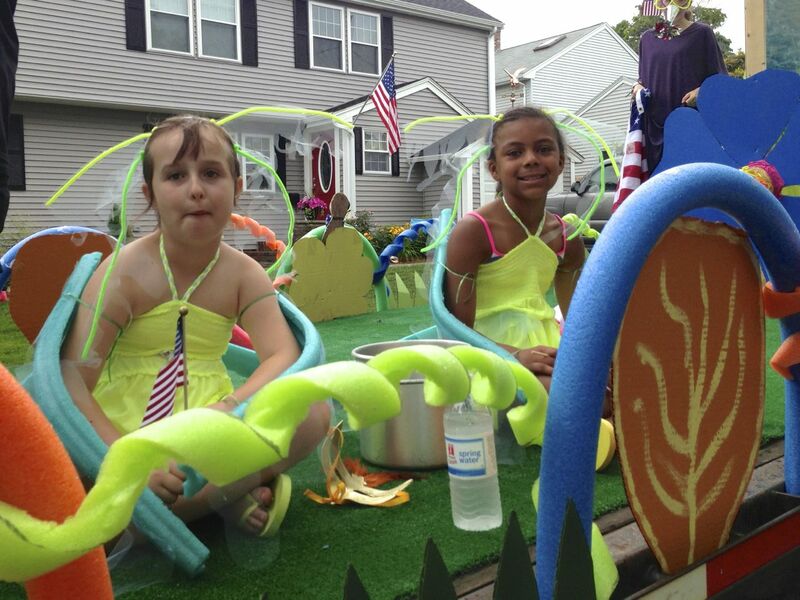 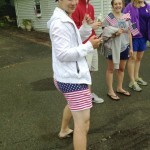 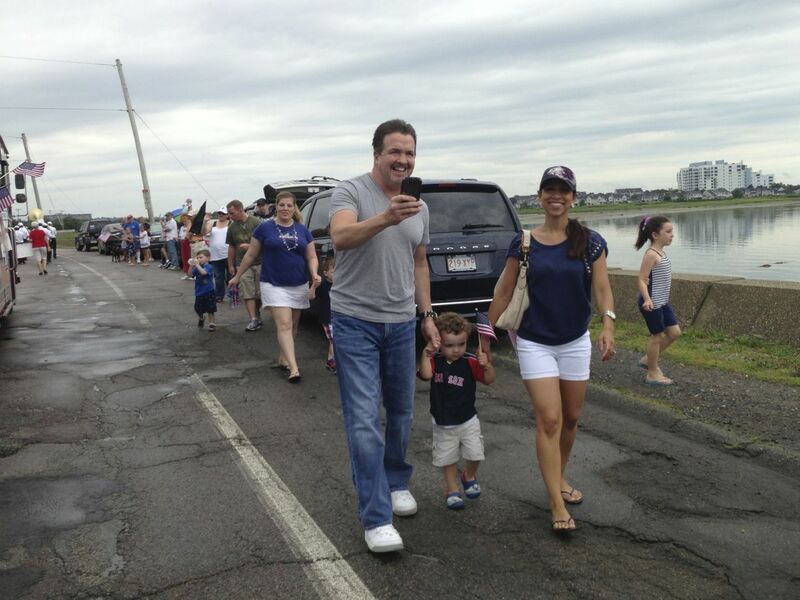 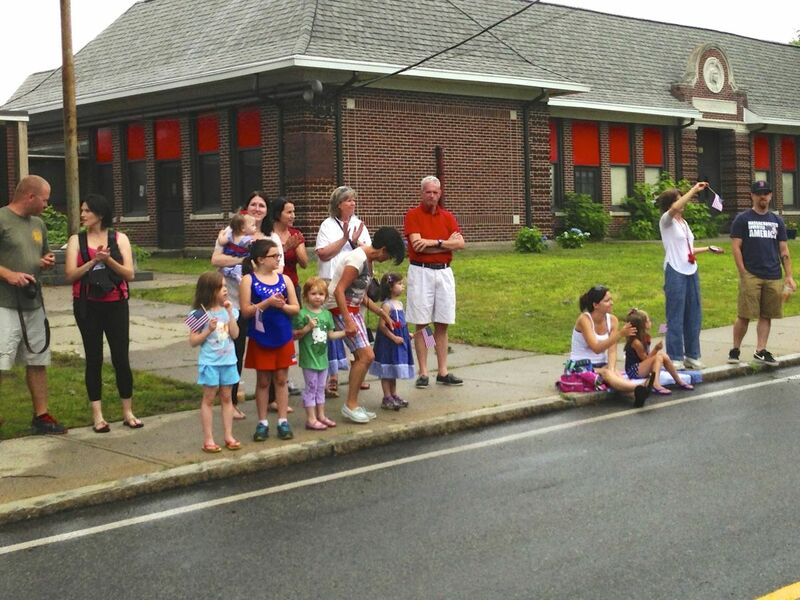 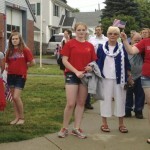 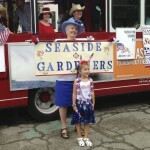 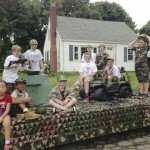 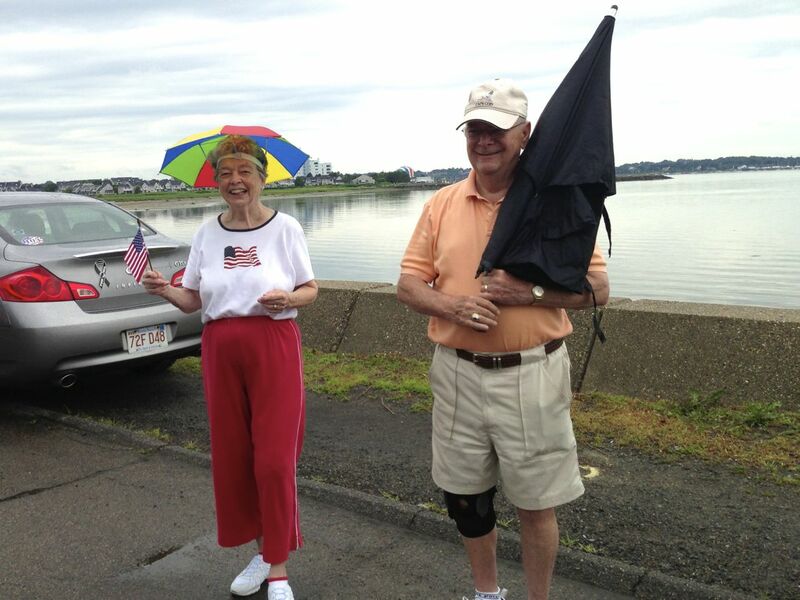 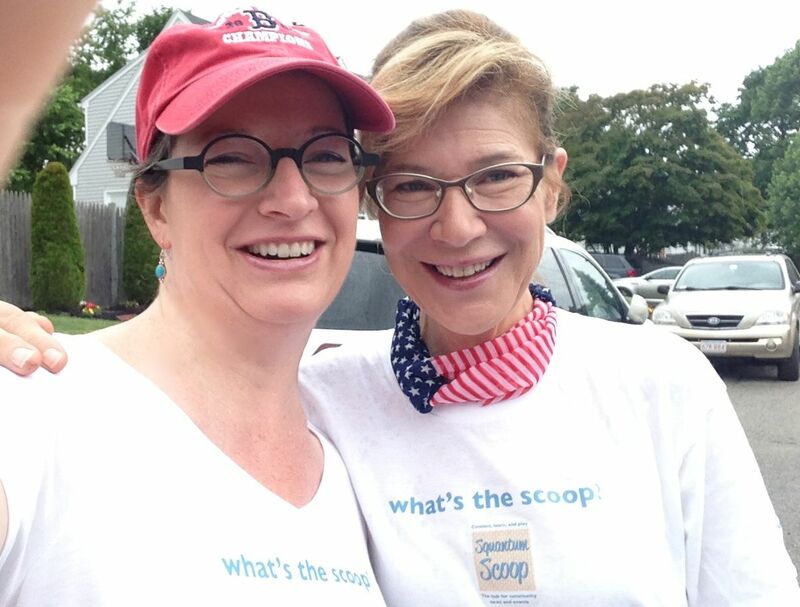 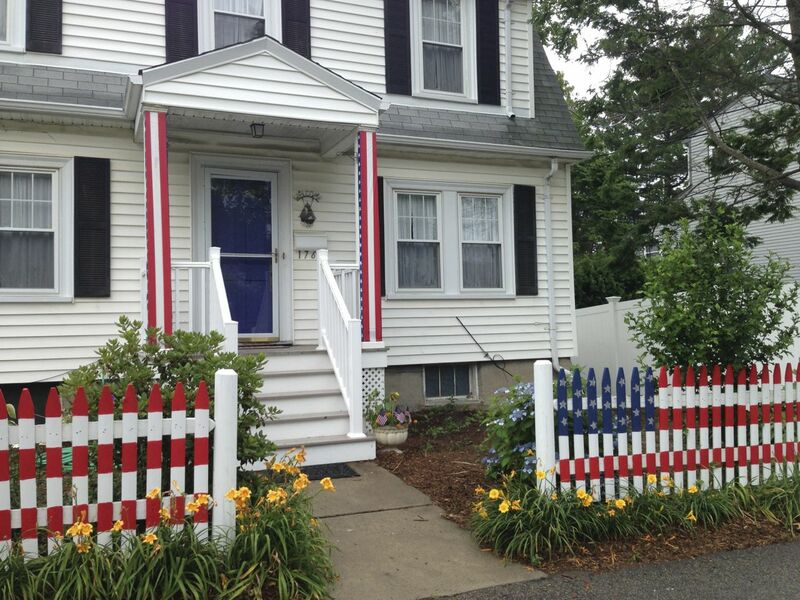 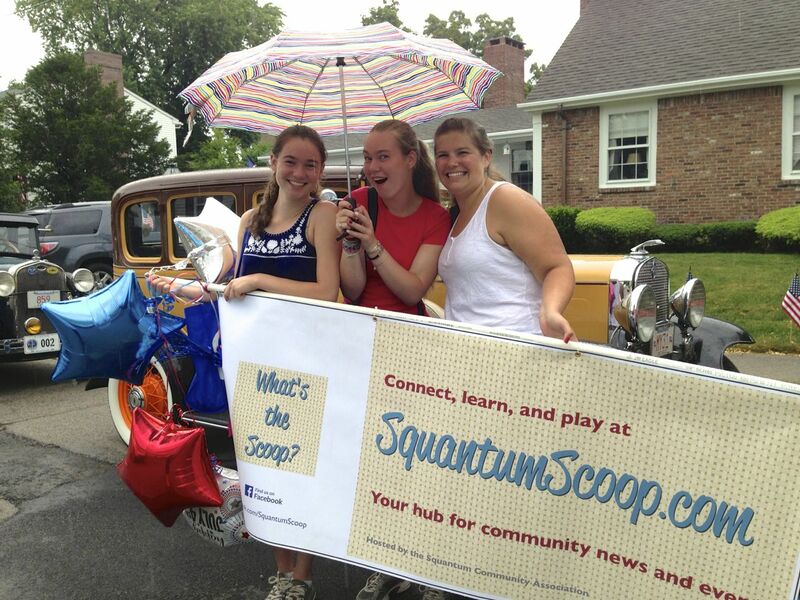 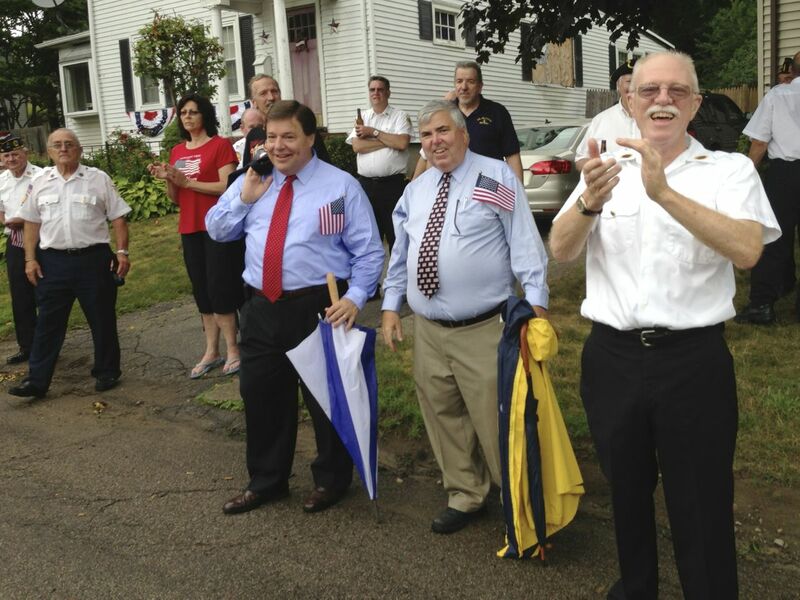 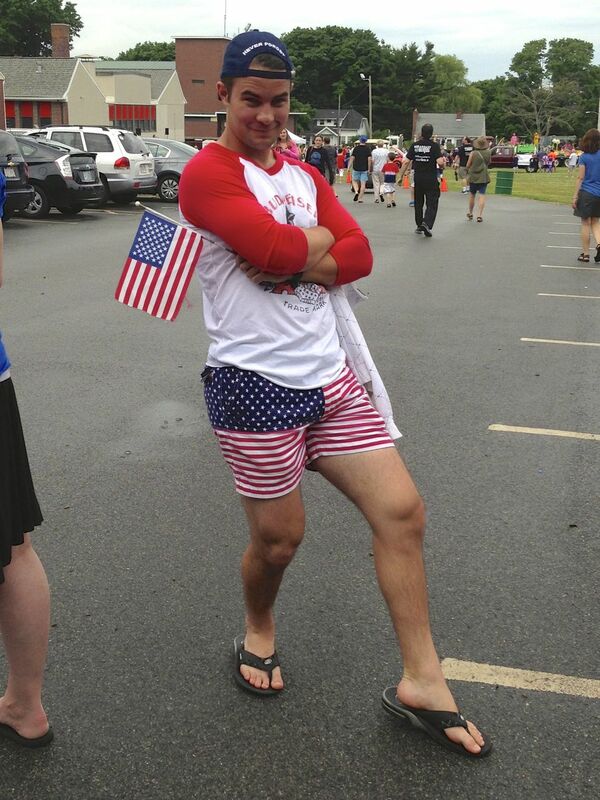 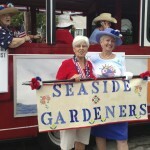 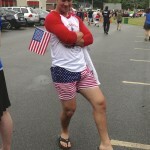 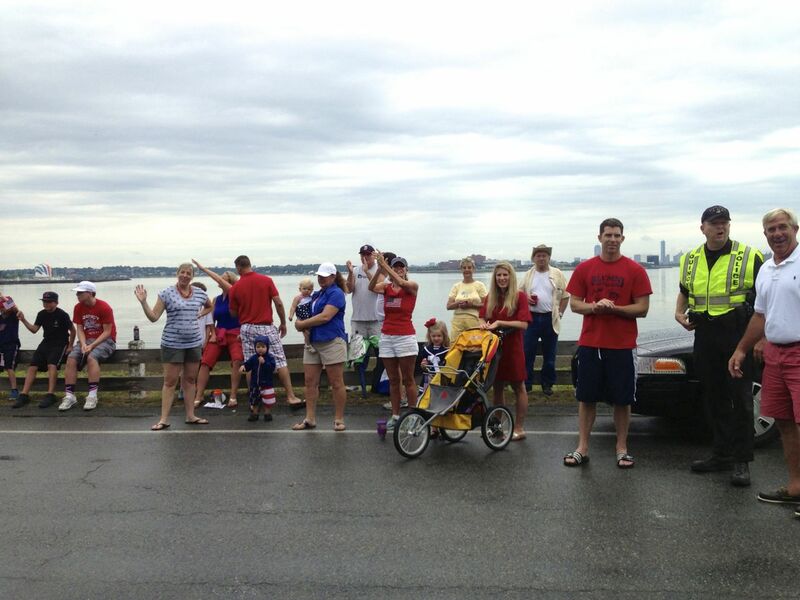 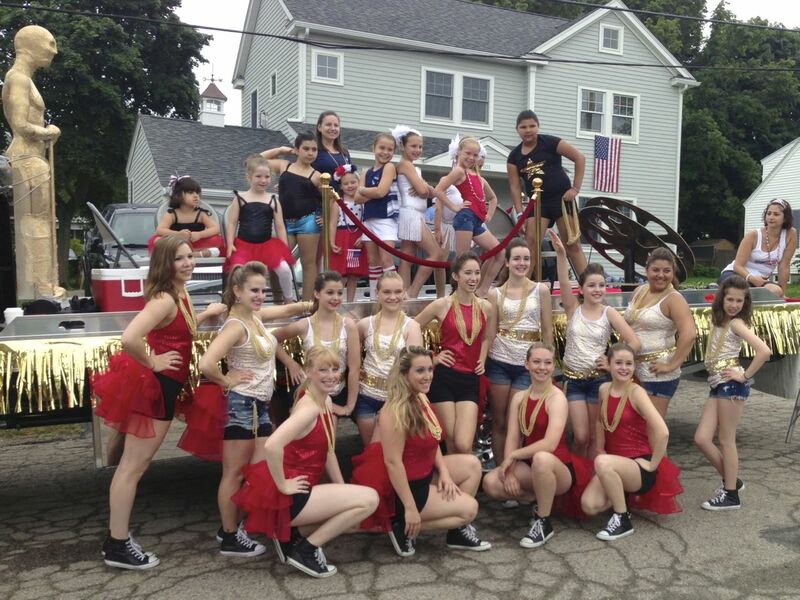 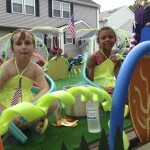 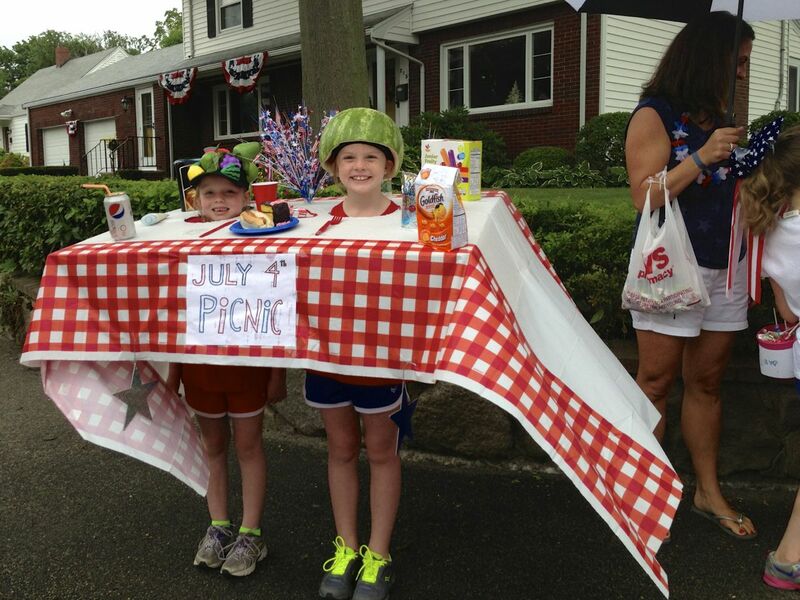 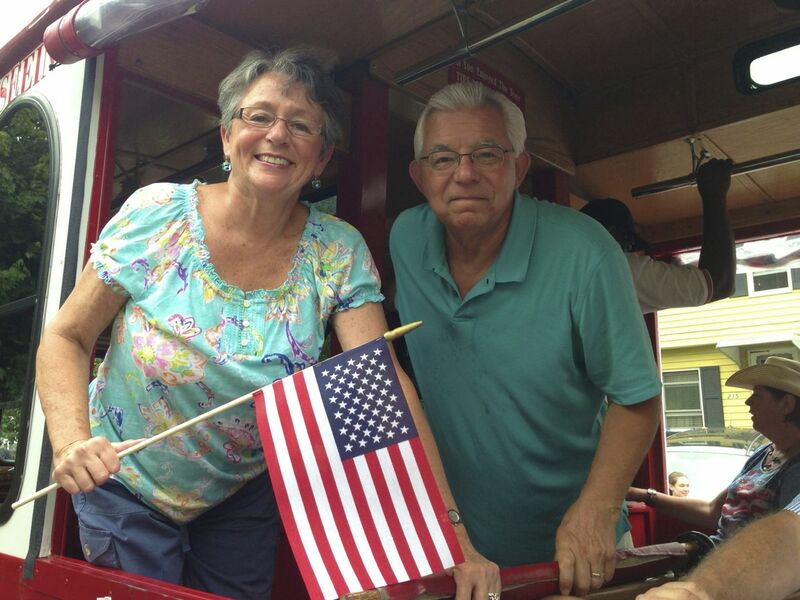 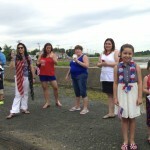 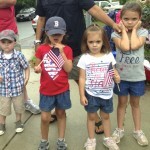 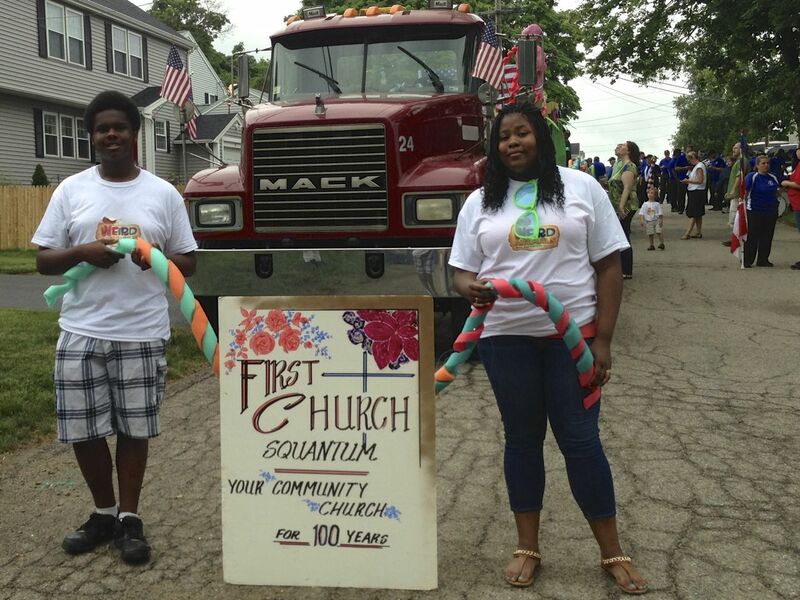 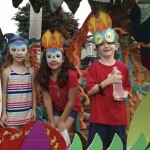 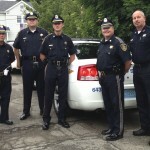 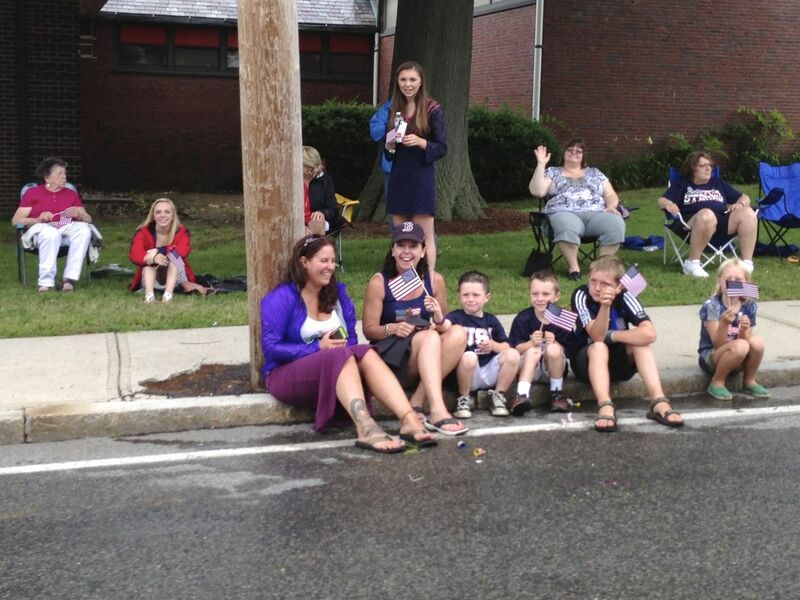 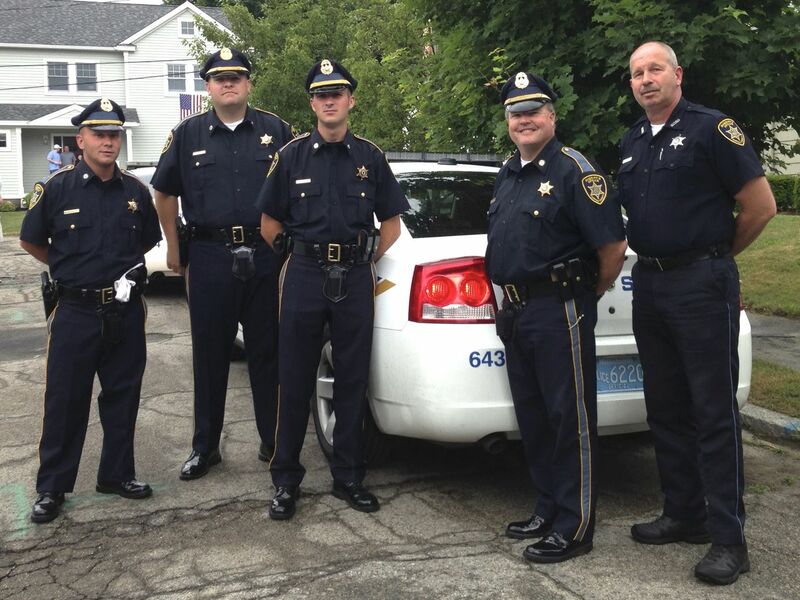 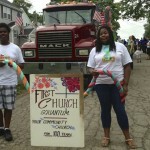 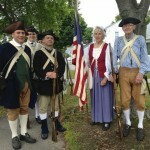 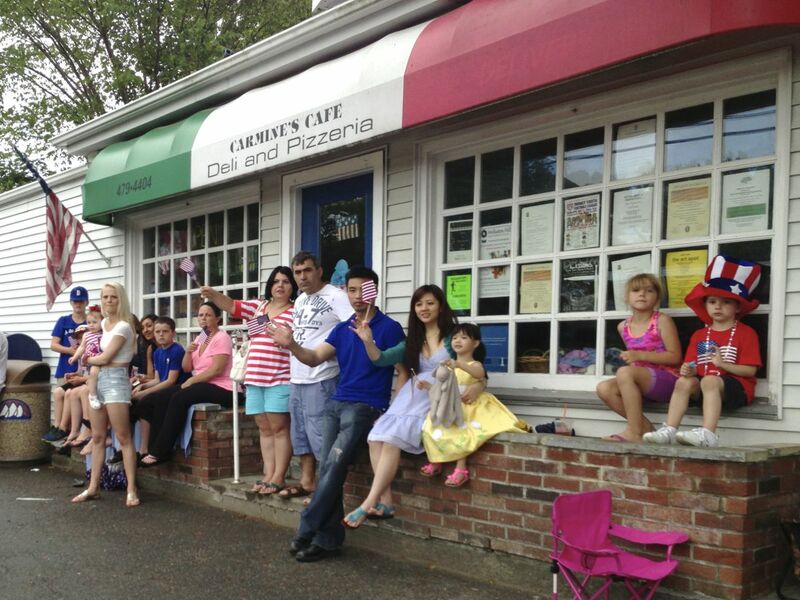 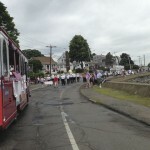 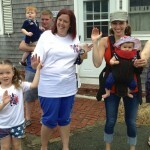 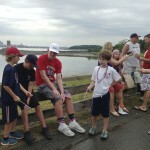 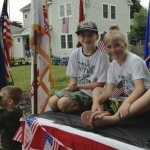 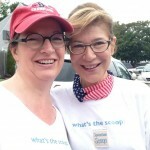 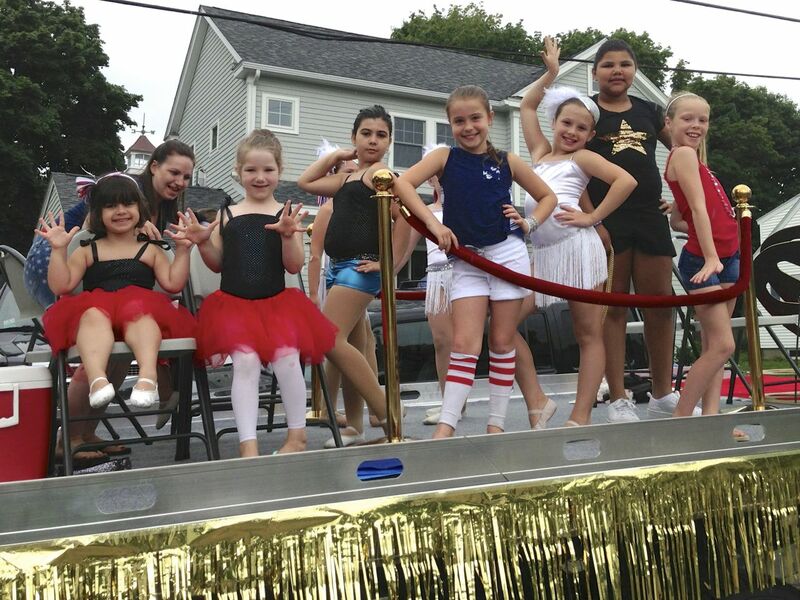 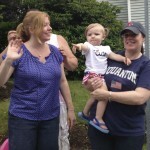 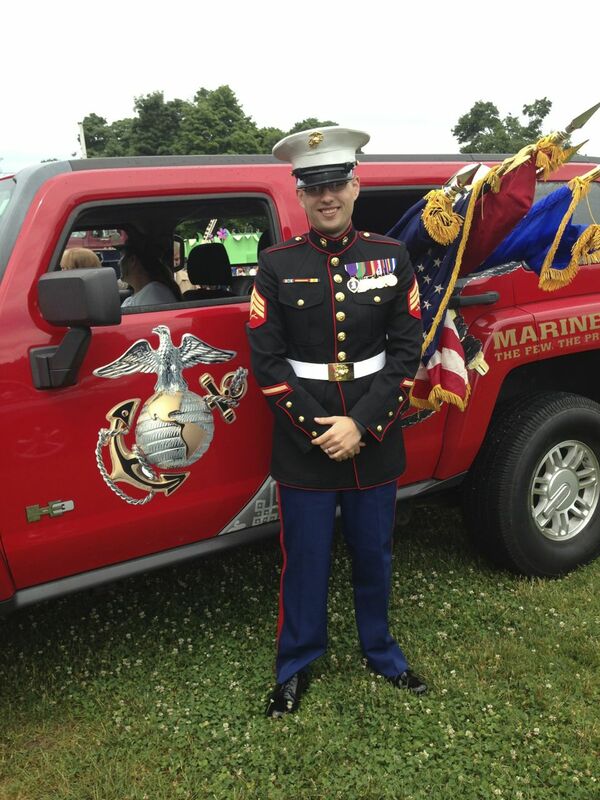 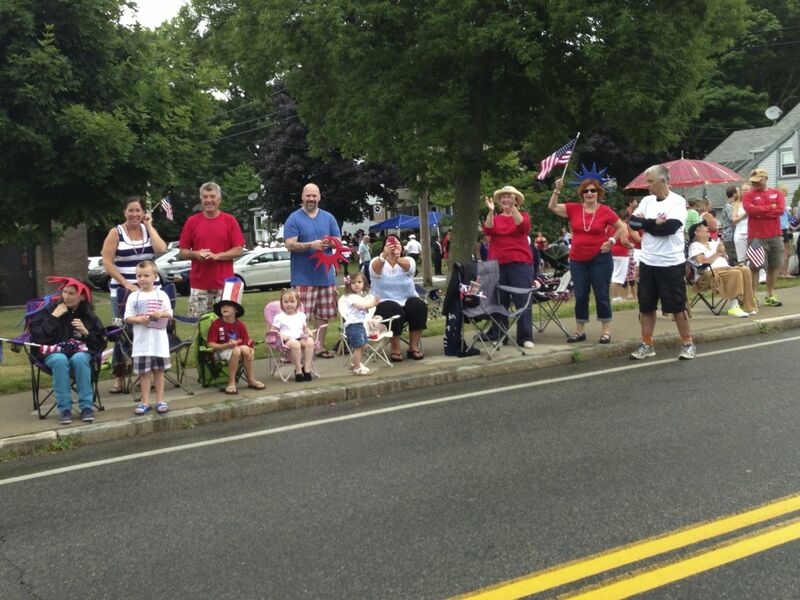 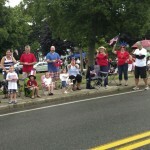 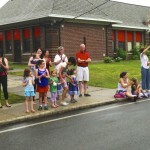 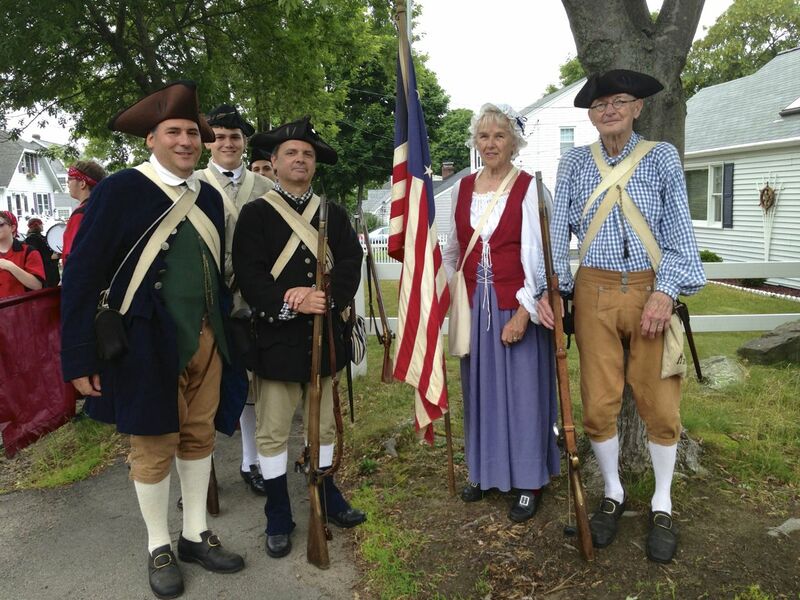 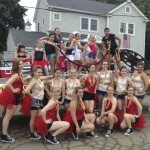 In 2014 Squantum celebrated the 105th marching of the Annual July 4th Parade, complete with floats, marching bands, costumed little Squantumites, and the return of the beloved Lawn Chair Brigade! 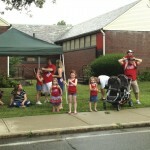 We won’t let a little rain stop us! 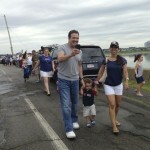 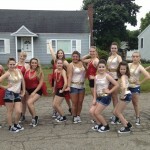 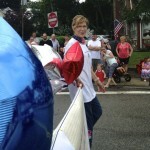 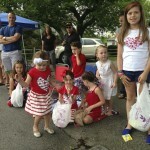 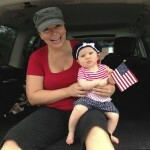 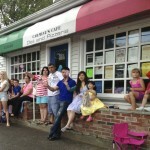 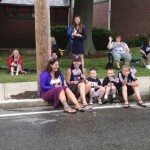 Sharing the sweetness of the parade! 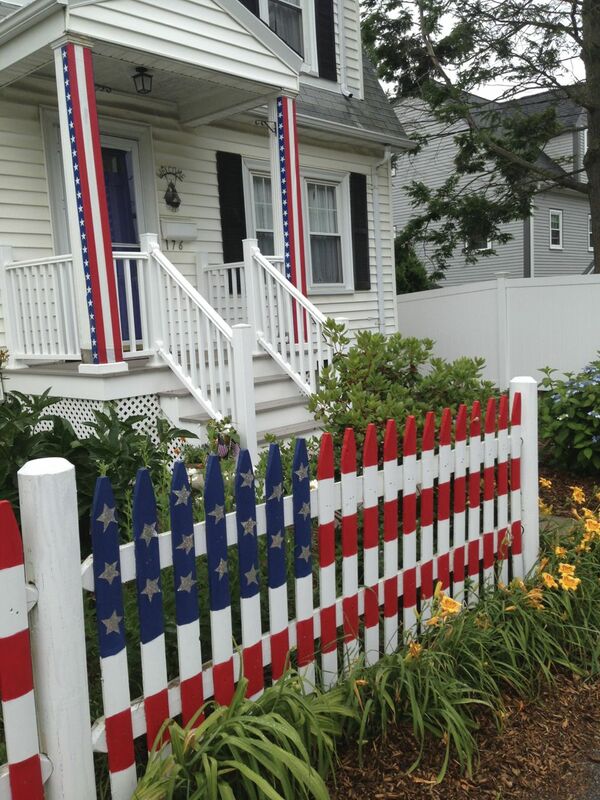 The winning house decoration entry!